Want to watch what happens at your home or office remotely from anywhere in the world? 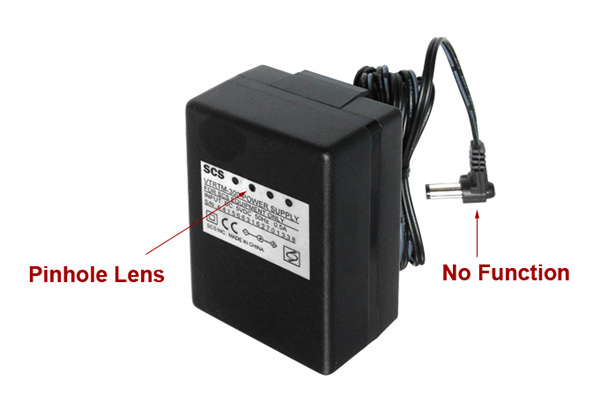 Our WiFi Power Adapter Hidden camera (WiFi-PA1) allows you to do just that. This hidden style nanny camera blends right in to your surroundings, whether it be in your workplace or home. These Power Adapters are non functional, but precise duplicates of the real thing. This camera connects directly to your wifi network, enabling remote viewing and, recording, and playback on computers and mobile devices. Use it to discretely monitor areas of importance. Now you will always know what happened while you are away from the home or office. Watch family members, maids, roommates, handymen, employees, and more! Are you finding things broken, misplaced, or completely missing after your cleaning service finishes their appointment? Is there reasonable doubt that your maid might not be doing her job? With one of these cameras in place in your den, bedroom, or garage, you will not have to wonder anymore. Instead of playing guessing games, you can be sure. Abuse of the elderly is a frequent news topic. Those numerous cases are just the ones that are brought to light, which makes one wonder, how many more might be happening? 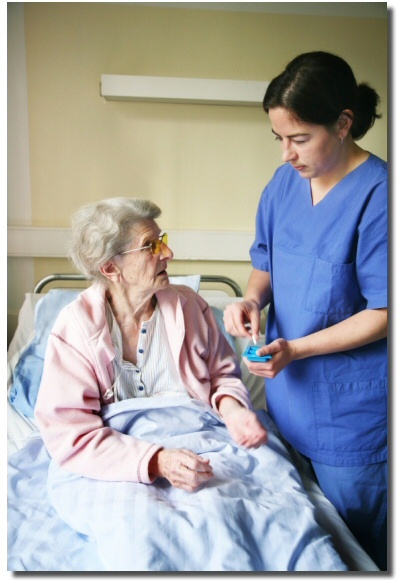 If you have a caregiver for yourdisabled or elderly relative, that loved one's life is in the caregiver's hands. 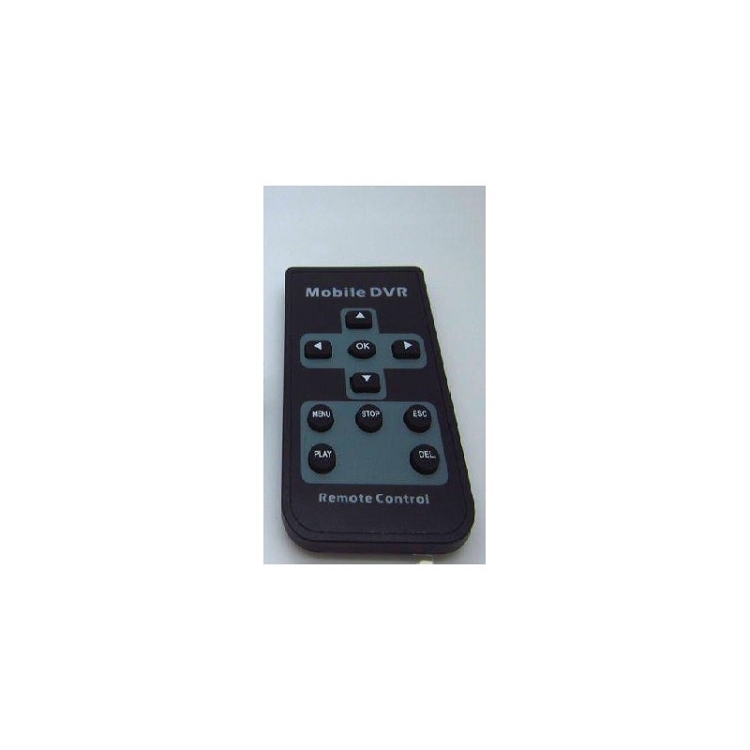 A covert camera enables you to watch and make sure that your relative is getting the care that they need. By keeping an eye on our family members, we can ensure they are always being taken care of, and step in if they aren't. 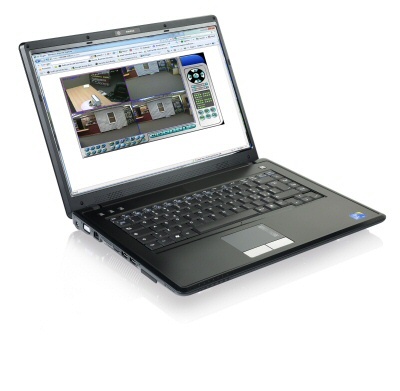 This camera comes with video recording software that will allow you to record from the camera right onto your PC, whether it is in the same building or over the internet. Record from your home camera to your office computer, or the other way around. You can build an archive of video easily with this software. 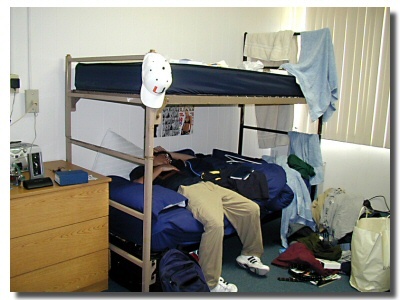 You aren't always in your dorm or bedroom to see what is going on, but with a nanny camera in place, you can always know what happened. 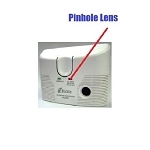 Our full line of hidden nanny cameras provide you with the ability to capture video anywhere in your home. 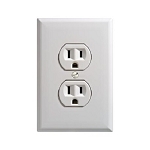 This hidden Power Adapter camera is perfect for watching your roomates, and to see if they helping themselves to your food, clothes, movies, or tools. See exactly what they are doing, or just check in on your valuables for peace of mind. 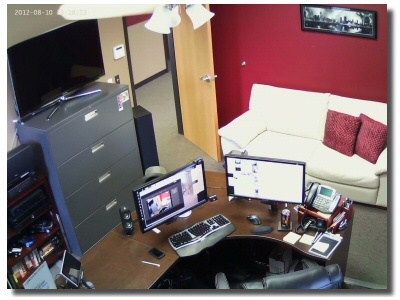 You aren't always around your office at work, but with a spy camera in place, you can always know what happened. Our full line of hidden nanny cameras provide you with the ability to capture video anywhere in your office, cubicle, or workplace. This hidden Power Adapter camera is perfect for watching over your computer, where someone might be reading your emails or going through files. You aren't always home to see what kids are doing, which is why you may have a nanny or babysitter. However, the person you hire isn't always doing their job. 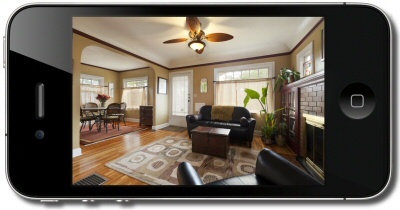 Our full line of hidden nanny cameras provide you with the ability to capture video anywhere in your home. This hidden Power Adapter camera is perfect for watching the desk, to check and make sure the babysitter isn't playing around online and neglecting the kids. Trust, but double check is a good motto to live by. 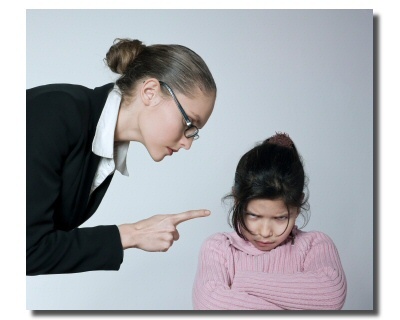 Ensure that people who are in your home are behaving appropriately, as your children depend on it.